Named for its beryllium content, beryllonite is a colorless to white or pale yellowish crystal. 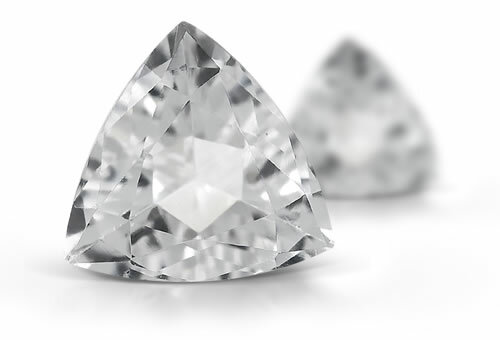 It is usually transparent with a vitreous to pearly luster, and is often heavily included. This rare gem is found in only a few places around the world, notably in Maine, USA. Beryllonite is typically included and will have fluid inclusions.